The third-largest city in Lebanon, Sidon is full of interesting cultural sites and shopping opportunities. A worthwhile excursion from Beirut, it's located just 27 miles (43km) south of the capital. Known as Saida in Arabic, it's primarily a destination for day-trippers from Beirut. By far the main attraction of the city is its legendary stretch of covered market-places (souqs), where tourists eager to find some Lebanese souvenirs can shop to their heart's content. 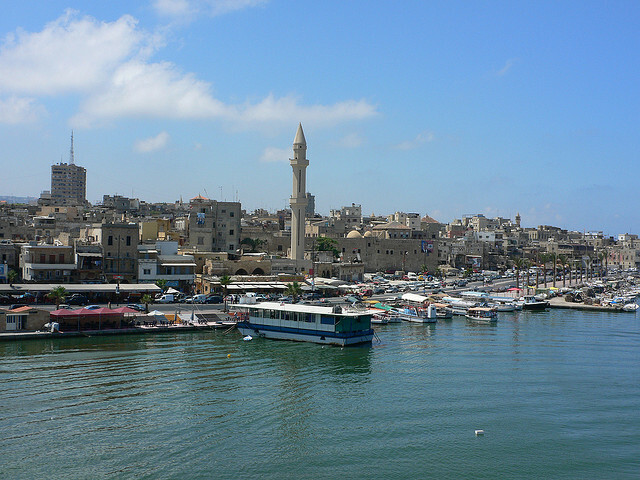 A bustling, atmospheric place, shopping in Sidon's Old Souq makes for an enriching experience. Other notable sights in Sidon include the Sea Castle, which is a fortress built by the Crusaders in the 13th Century, the Sidon Soap Museum, and the Temple of Eshmun, a Phoenician structure erected in honour of the god of healing, dating back to the 7th century BC.